NIROZCOMM AFFILIATE is a highly distinguished and recognized leader in the cellular phone accessories & gadgets industry since 2006. It is the goal of our company to become established as the leading accessories distributor in Malaysia. In order to achieve this goal, our critical success factors will be to identify emerging trends and integrate them into our company operations, respond quickly to technology changes/be there early, provide high-quality services, invest time and money in marketing and advertising, expand into specialty markets, staying ahead of the "technology curve" and promoting the new way of working environment. Our experience in operating our own outlets for the past 11 years, gives us all the experience in providing our customers, merchant and clients with the best quality products and services. We are driven to distribute good quality products to the consumers in the region. At present, we have successfully monopolized the local universities convenience stores. We aim to revolutionize the communications arena to be the first established leading mobile phone accessories store in the region and to fulfill customer needs with our range of mobile accessories and gadgets. 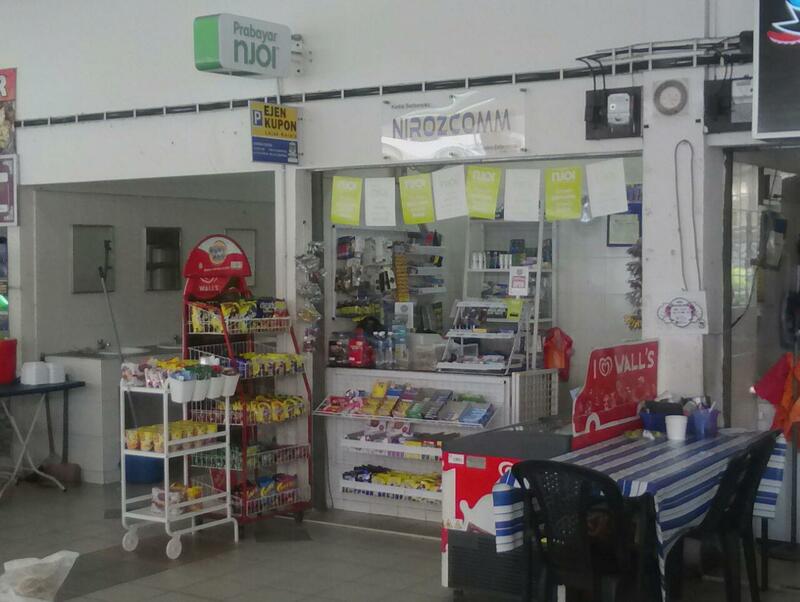 NIROZCOMM CONVENIENCE SHOP with the vision to “Provide Consumer Convenience products and services” open daily from 8.00am-8.00pm from Monday to Friday operation. Located strategically in densely populated office area near MPK, Sri Kota Hospital, Klinik Aneka, Convent School, Little India and Mydin at the heart of South Klang Town, always offer competitive and fair pricing, including Nirozcomm brand products. We offers a great variety of goods ranging from Prepaid, IDD reload coupons, sufficient for any emergency daily requirements. We also provides a variety of services, from emailing to photo copying, bill payment and even remittance counter. We are also providing a consulting for retail business setup for new retail business startup. 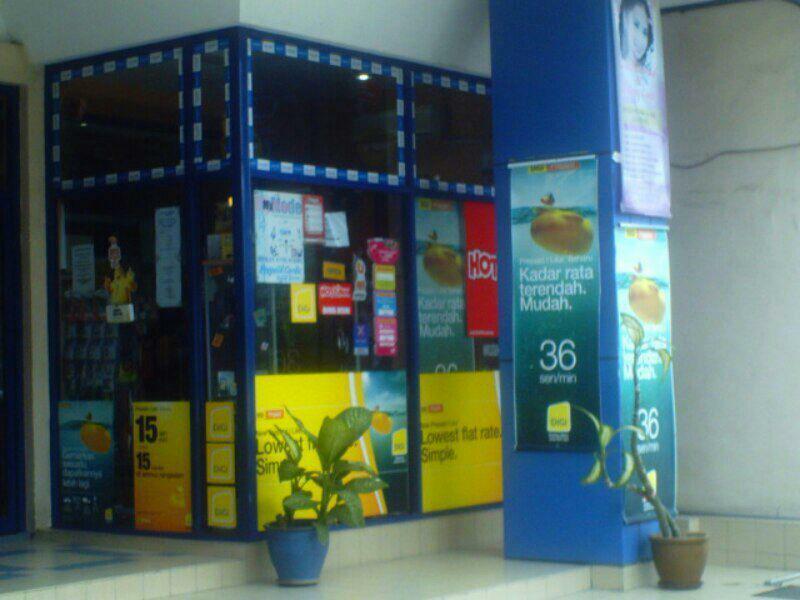 We strive to enhance our Nirozcomm Convenience Shop achievement. We are also offering &apos;Business Partner&apos; package at your own capital capacity.